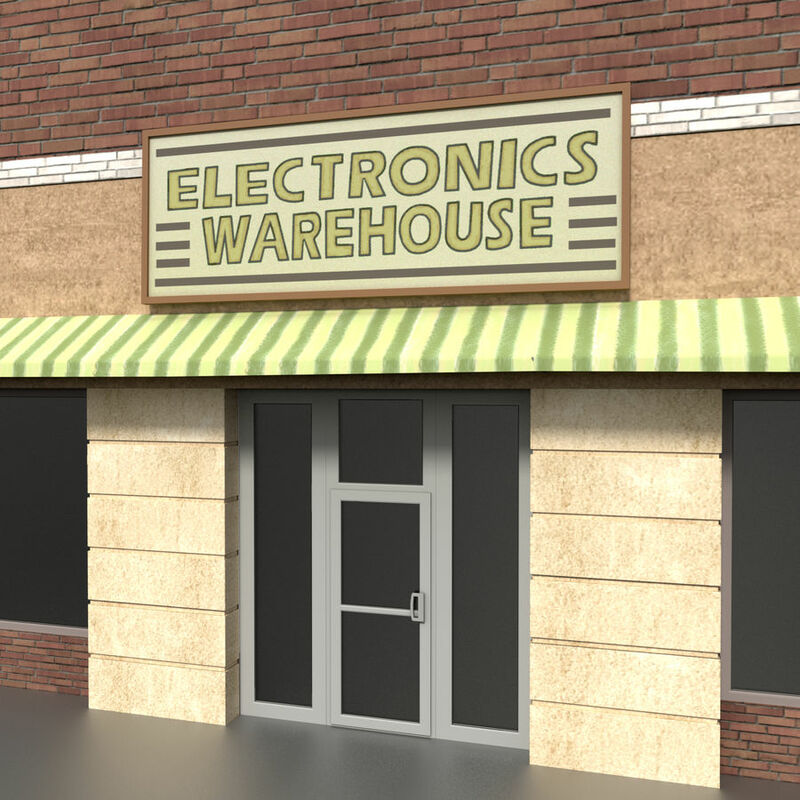 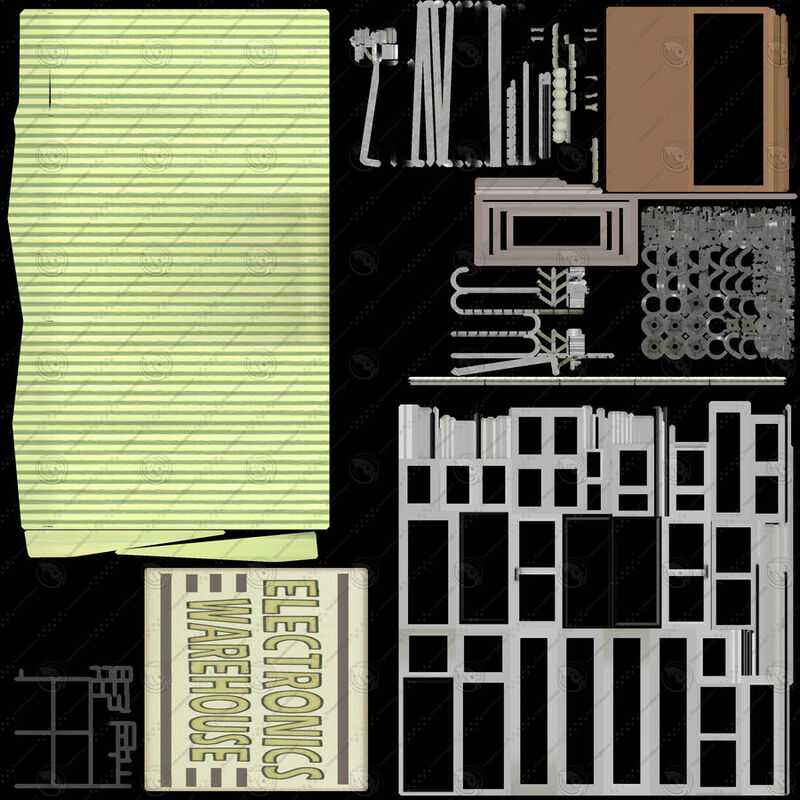 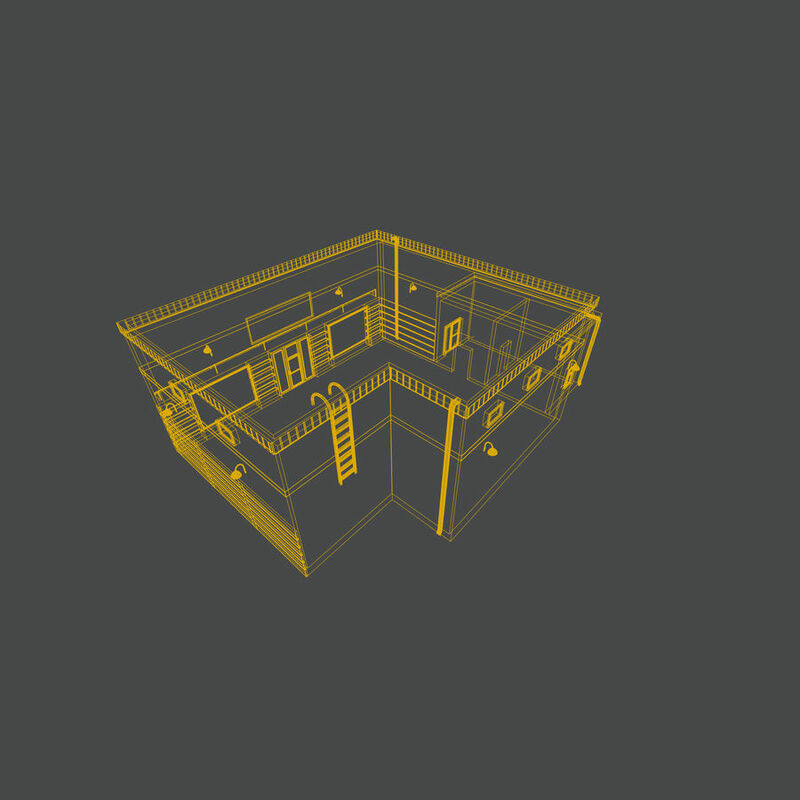 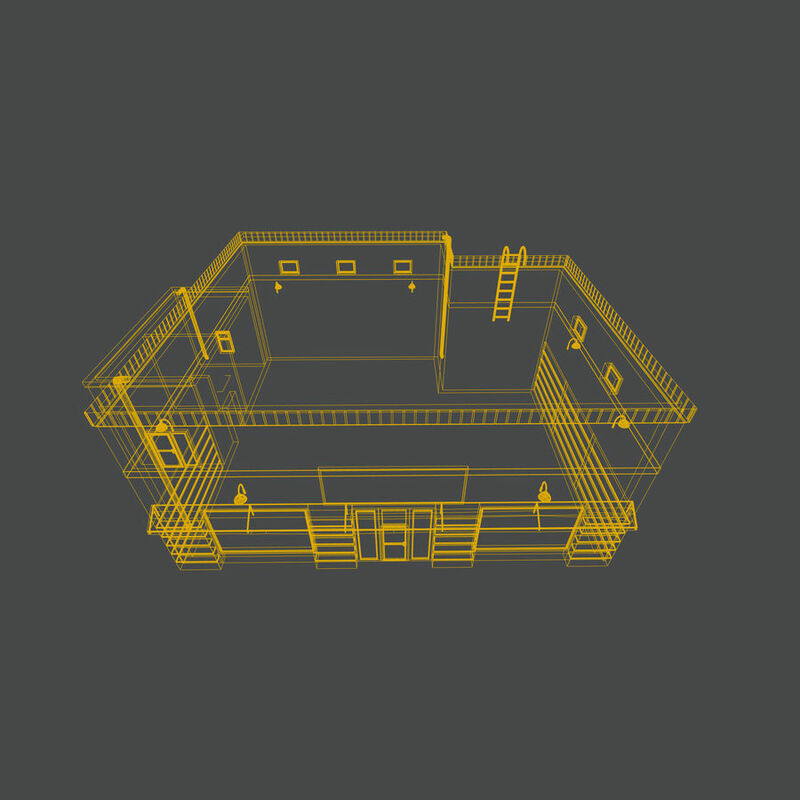 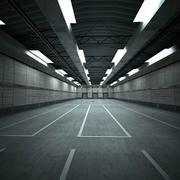 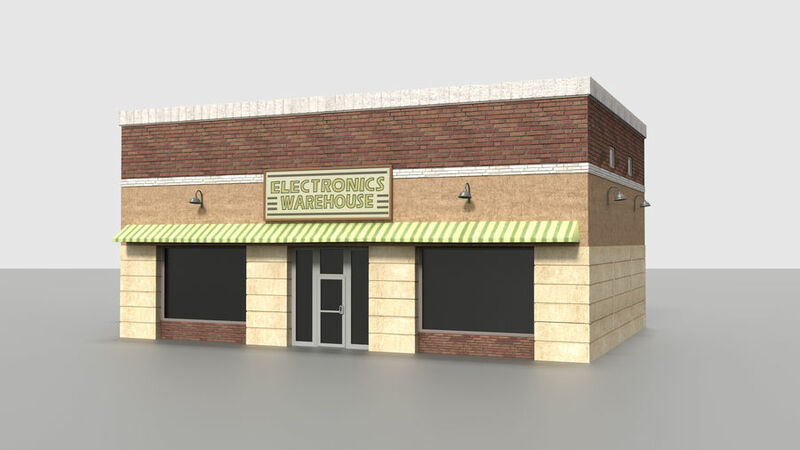 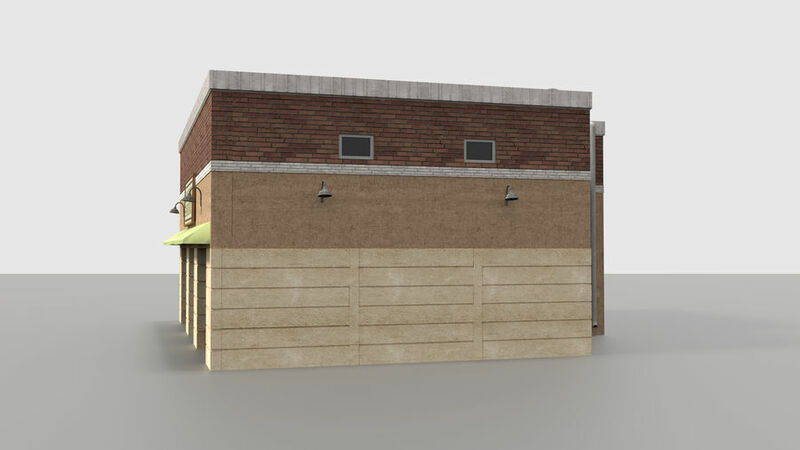 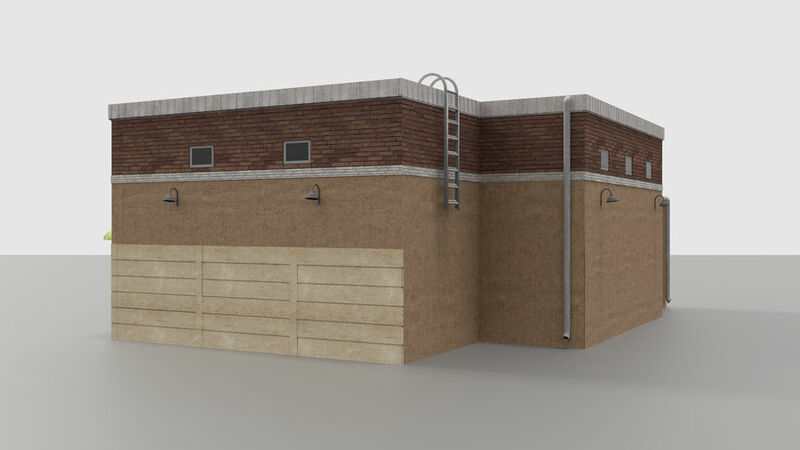 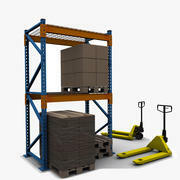 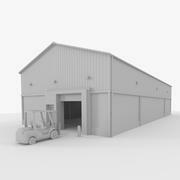 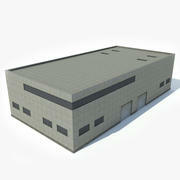 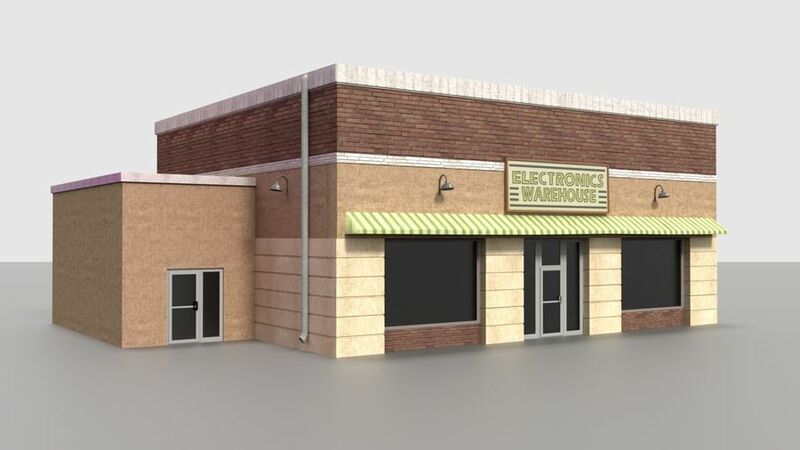 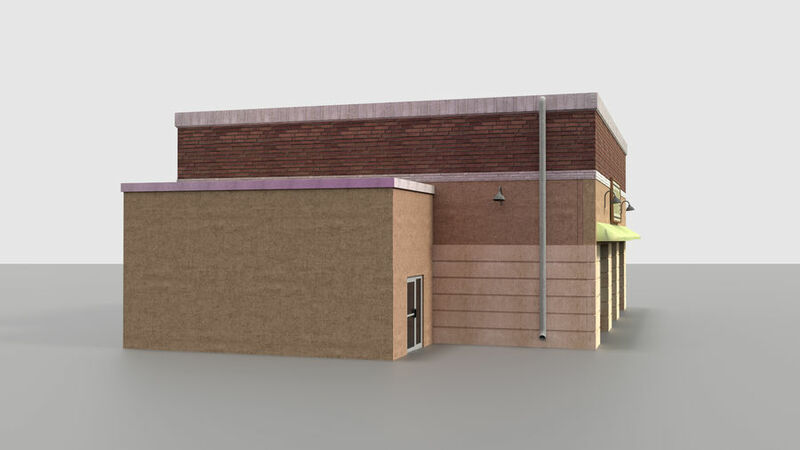 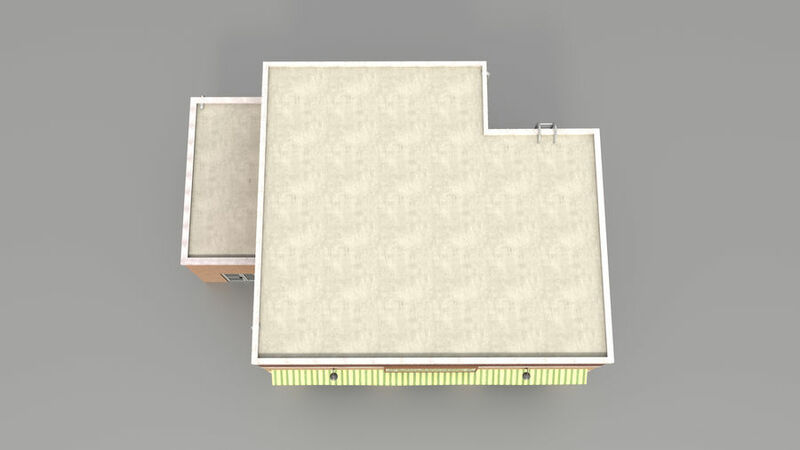 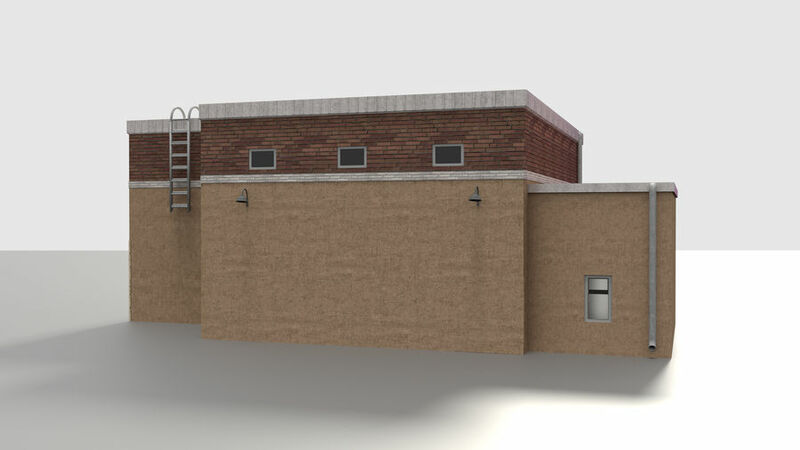 3D modeled Electronics warehouse building asset. 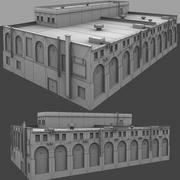 *Game ready *Real world scale (metric system) *Baked (2 diffuse textures, resolution 4100*4100 pixels) *OBJ, FBX, BLEND, 3DS formats. 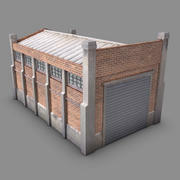 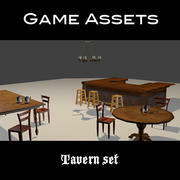 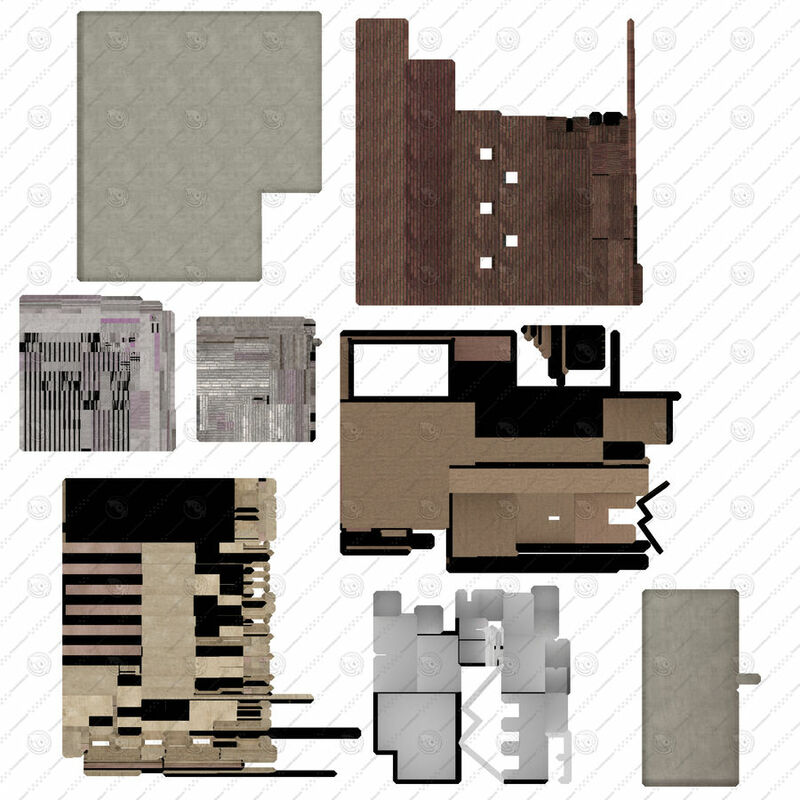 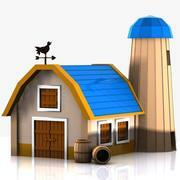 Scene includes: building, building details (lamps, pipes,plastic frames,door,etc. 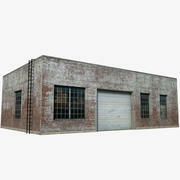 ), windows (separate, glass material).